After 40 years between official releases, finally came a Houston Wells album for his longtime fans. "For Your Love" is a cover of The Yardbirds classic, Rob used to play this song (with a similar arrangement) live during his years with Crazy Paving. The arrangement of this particular recording is unique to any other version of this track recorded so far in that the arrangement is given a hard rock boost. Shades of Steve Stevens echo in the guitar playing - the feedback from pundits has been magnificent, some even saying they prefer this version to the original - a compliment indeed! 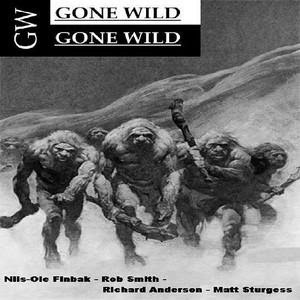 GONE WILD are essentially a studio band built around the songwriting talents of Rob Smith & Richard Anderson. Originally Rob and his wife Carol had encouraged Richard Anderson to pursue writing and recording some rockier material in the form of a solo album but he wasn't having a bar of it, eventually it was mooted that seeing as there were collaborations already in the making with Nils-Ole Finbak (forever known as Nilsy) he was brought into the fold to add his piano and keyboard talents as well as his characteristic 12 string and electric guitar playing. Matt Sturgess the bass player from Quadraphonic was added to bring out that different dynamic. "GONE WILD" worked really quite well, especialy when on paper all the original band members brought so many different things to the mix. Quadraphonic formed out of the ashes of The Hiway Blues Band and have been a regularly gigging outfit since 2004. 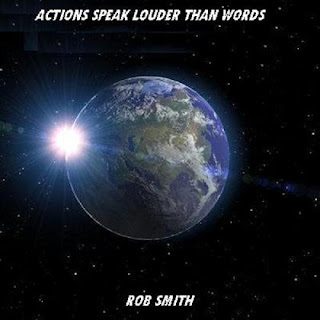 Whilst mostly a classic rock covers band, they do also play a select few of Rob Smith penned recordings as well. 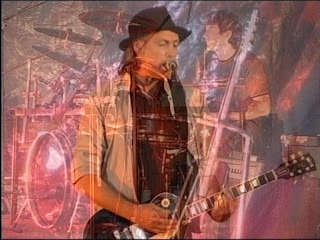 A highlight for this band was a live performance being aired on Channel 7 (a former Taranaki television station). Snapdragon are a band that Rob has played on and off over the years - every year they have reunion gigs which usually go down a bit of a storm and are quite entertaining, musically they're a lot fun and the band members are all characters. Rob's second official solo album, this album showed a bit of a progression in styles and also saw Rob collaborating with othier lyricists on many of the songs from this album, including future GONE WILD bandmate Richard Anderson, and english poet/lyricist, Dawn Sinclair. 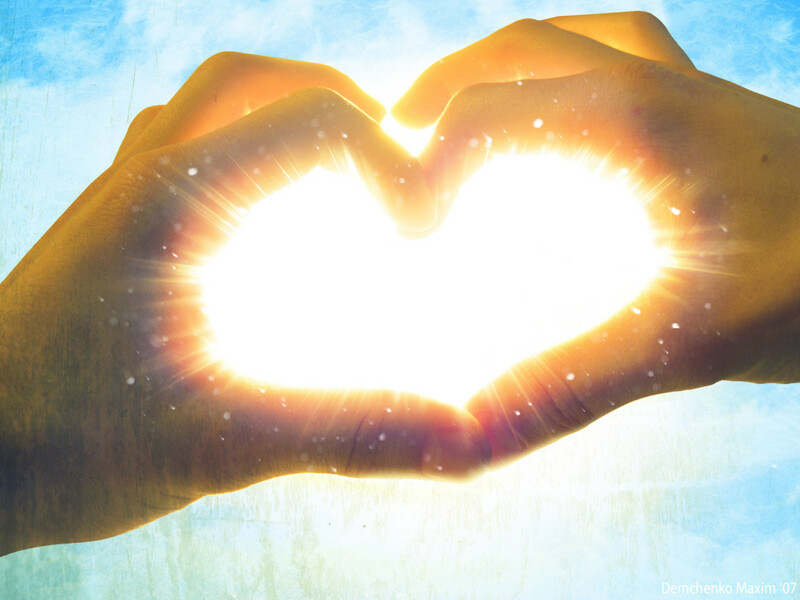 Polar Music New Zealand was formed especially to release Rob Smith related recordings. "Be Careful What You Wish For" had the distinction of being the first release from the label, as well as being Rob's first official solo album.